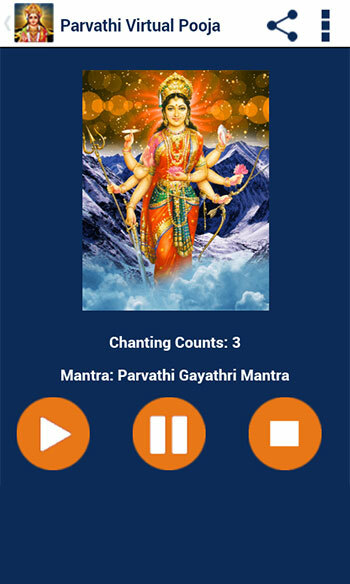 Goddess Parvathi is an embodiment of beauty. She is also known as Goddess of Love, fertility and devotion. 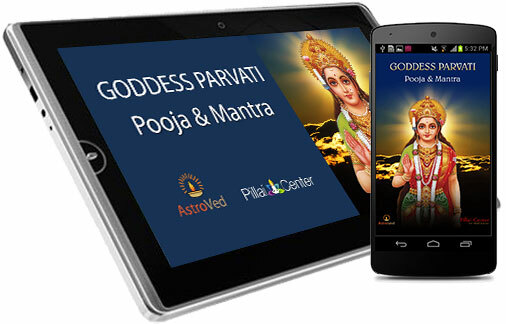 Goddess Parvathi is the wife of Lord Shiva, She is the recreative energy and power of Siva. 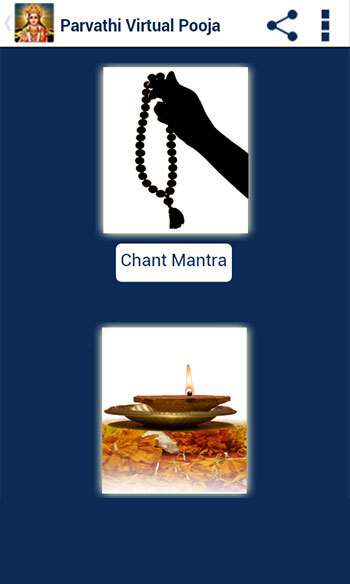 Worshiping Goddess Parvathi will helps to overcome the karmic pains and resurrect your natural glow. 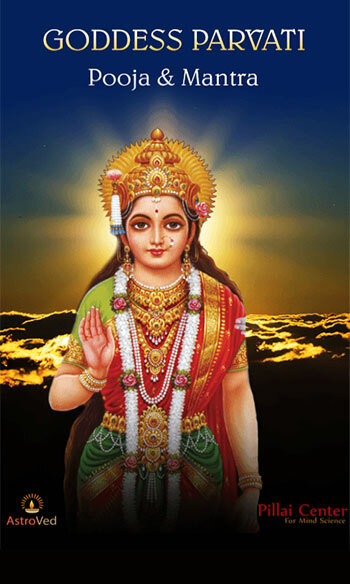 She is also the incarnation of Lord Shakti. 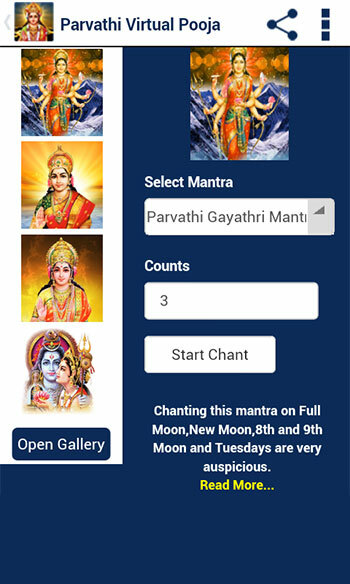 You can offer prayers and pooja to Goddess Parvathi through Parvathi Pooja and mantra application to acquire beauty, restore the youthfulness of childhood and also bestow you with enormous knowledge.